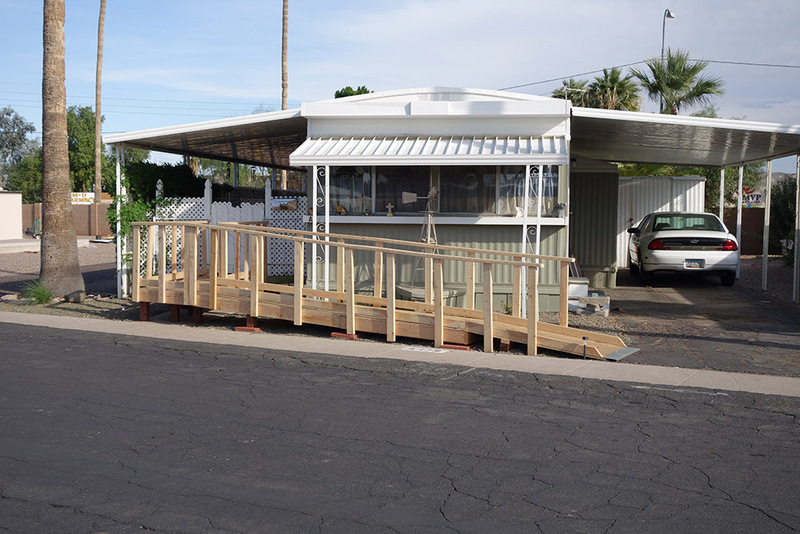 The Arizona Ramp Project installs FREE wheelchair and walker ramps for low-income senior, veteran, and disabled homeowners. 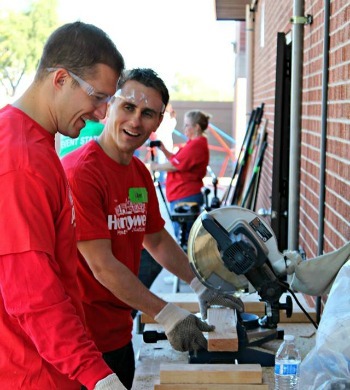 Every home is inspected individually and then, using donated or reduced- cost materials, we design, build and install a life-changing ramp.We invite you to change someone’s life today by investing in the Arizona Ramp Project. 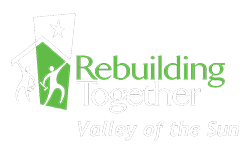 If you would like to learn more about becoming an Arizona Ramp Project sponsor, contact Gina Irons (gina@rtvos.org) via email or call 480-774-0237.